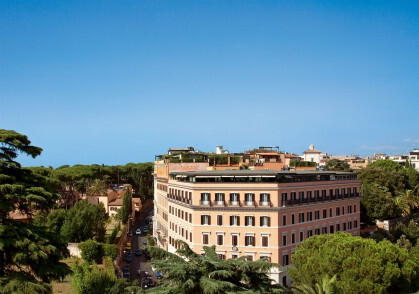 The Borghese Museum, where the Madonna and Child painting lies, is a leisurely 15 minute stroll away. A short walk away from the Vatican and the Basilica of Saint Peter. 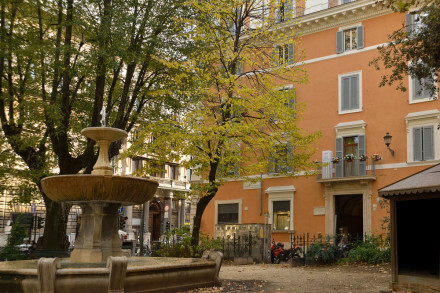 Extremely close to the famous shopping streets of Via del Bubuino and Via Condotti. 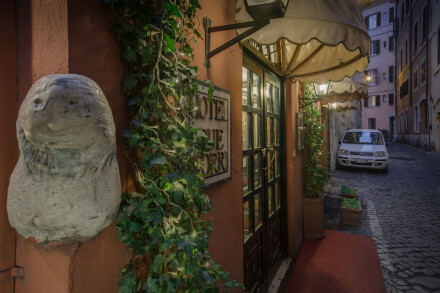 A very central location perfect for exploring the Vatican, the shopping promenades, museums and sights of Rome.